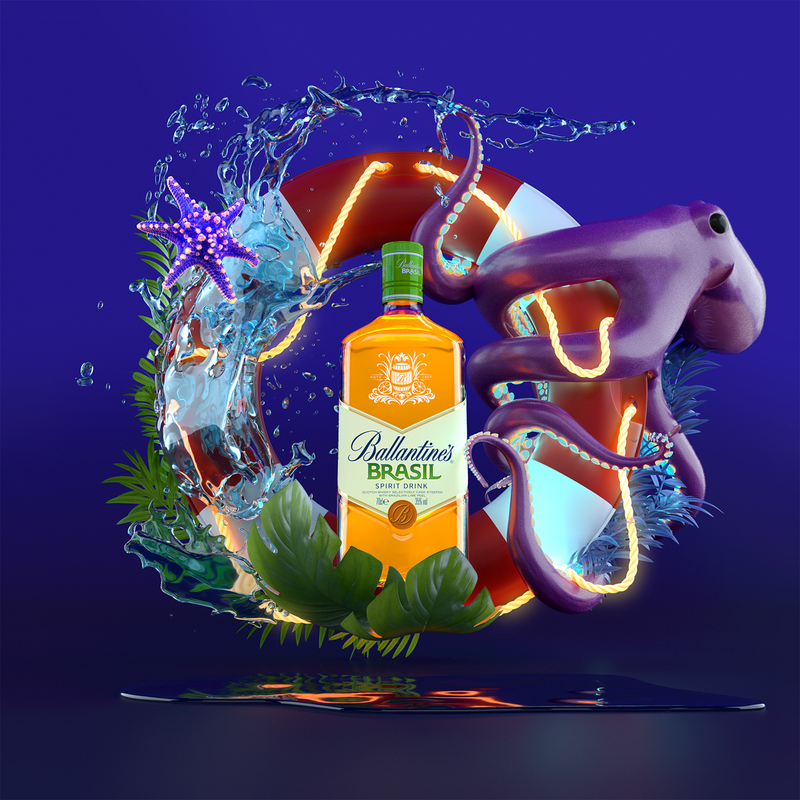 Our rep in Spain, BEETA, commissioned us to create some graphics for the Ballatines Brasil campaign of Pernod Rircard Spain. 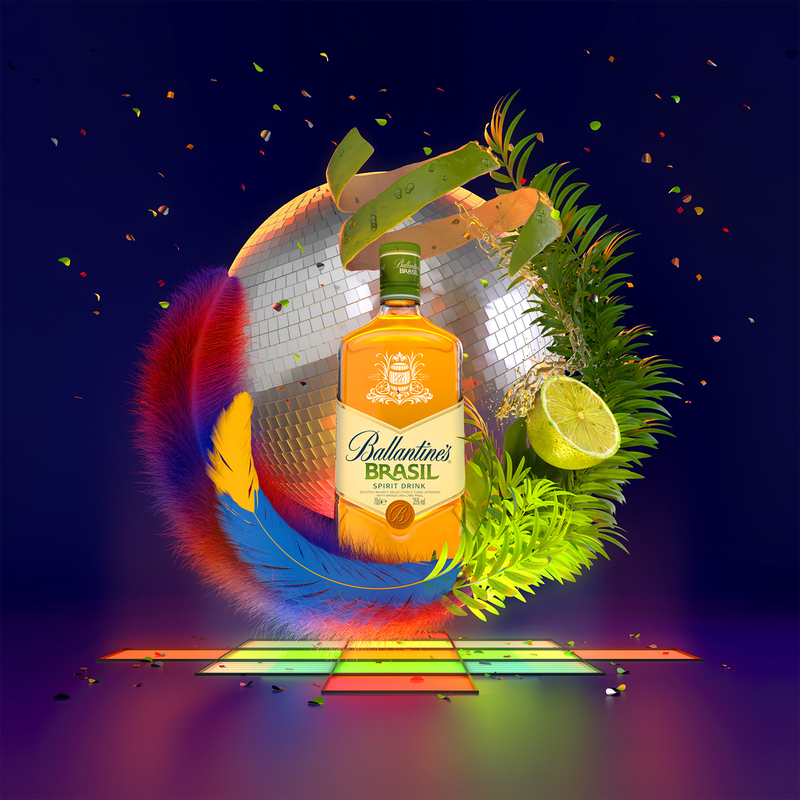 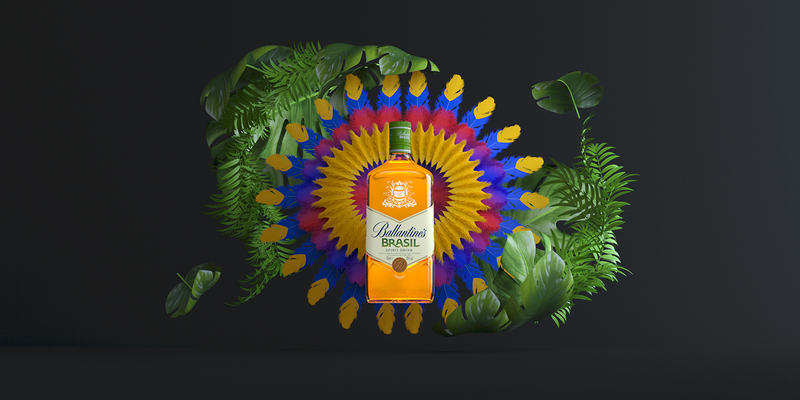 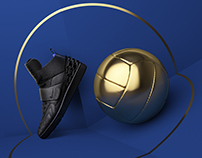 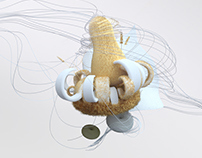 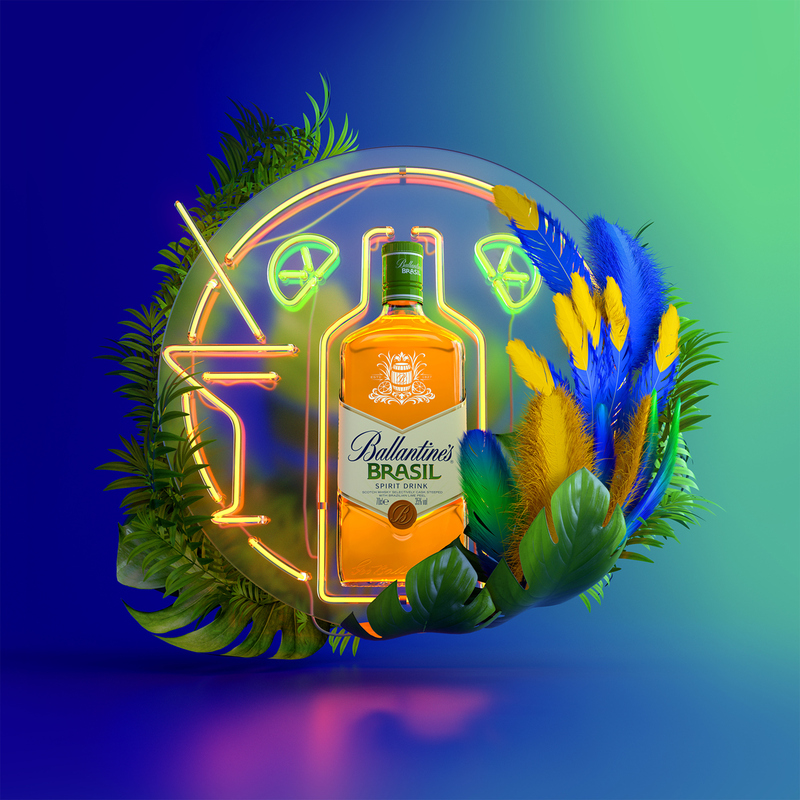 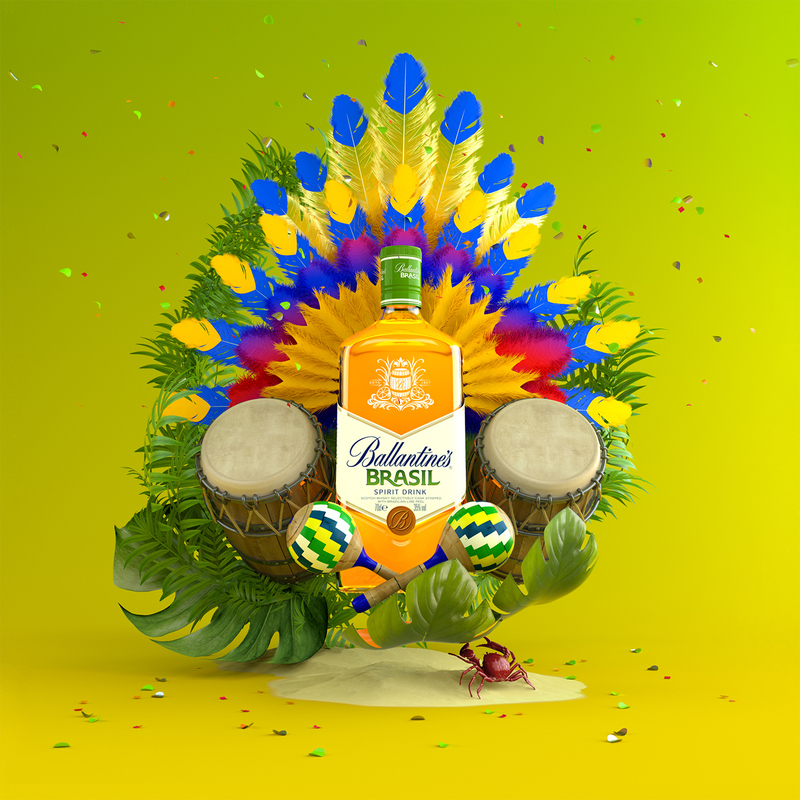 The idea was to convey the Brazilian spirit of the new drink, Ballantines Brasil, with some objects, elements and lights and also the phrases were given to us by El Optimista to inspire us and the graphic. 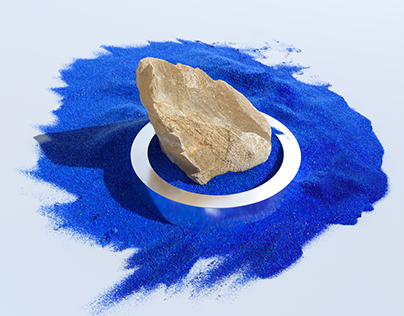 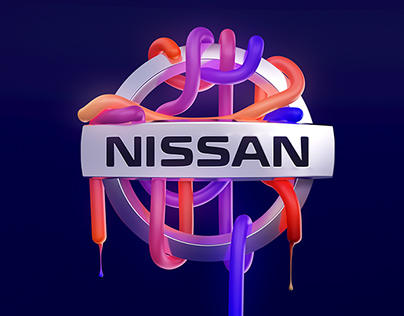 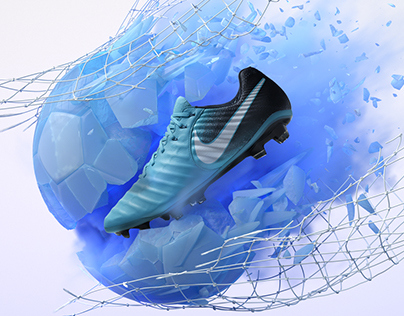 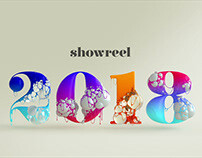 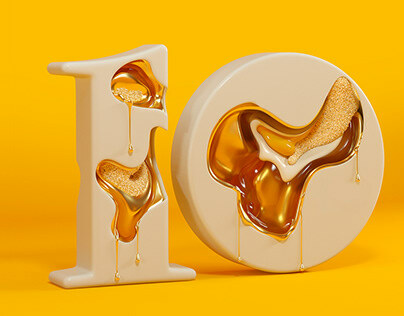 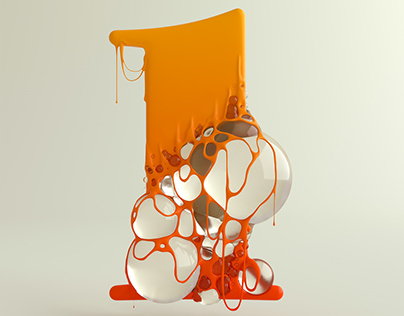 Art Direction, animation & Production Co.